The talent finders, accountants, and strategists operate in this career field. While the human resources employees have a presence on the job market and also take care of the support and development of all employees, the finance employees significantly contribute to the rapid and profitable growth of Sixt through solid management and sustainable planning. And the area of corporate development? Corporate development ensures Sixt remains as innovative in all areas as it already is. Anything else? You can make use of your negotiation and communication skills in international vehicle purchase, your keen eye for optimisation potential in global operations development, or your talent for the market and margins when pricing. 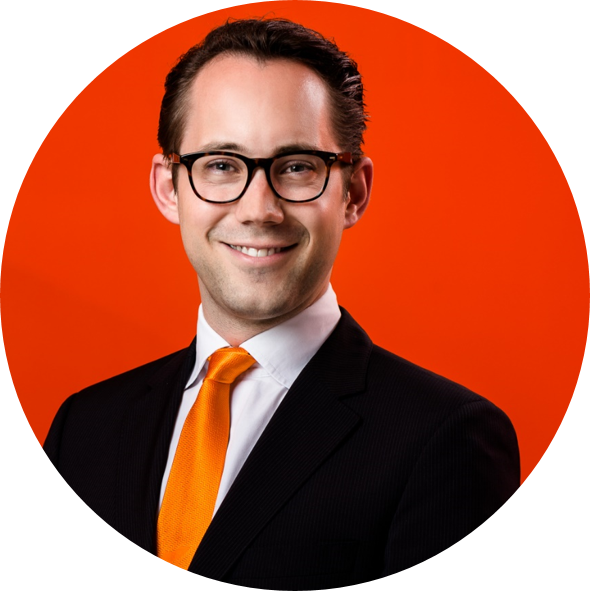 At Sixt, I am impressed by the degree of innovation of the products and the impact of the brand, the agility of the organization and, above all, the speed and extent of global expansion.